Mark your calendars for a very special music event! The African Children’s Choir returns to Saint John’s UMC at 6:30 pm Sunday, December 7, for a concert celebrating the release of the group’s new CD collaboration with Austin musician Sara Hickman. The CD, Love is a Journey, will be released in December. 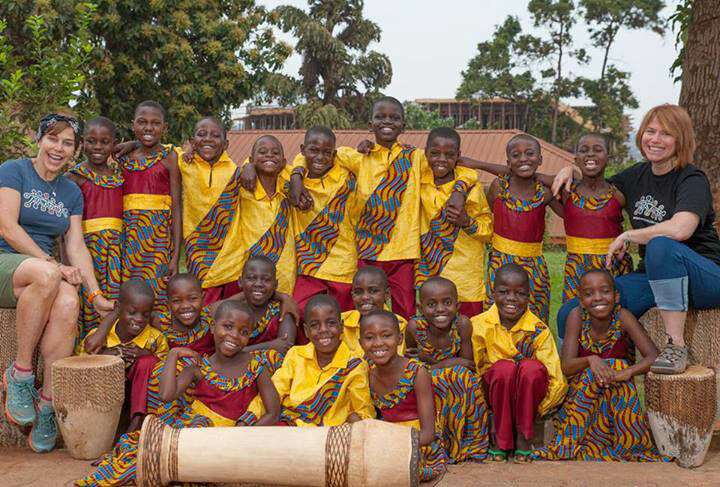 The African Children’s Choir is composed of children ages 7 to 10. Many have lost one or both parents through the devastation of war, famine and disease. They represent all the children of the continent and demonstrate the potential of African children to become strong leaders for a better future in their land. Over the past 20 years, the children have appeared in thousands of concerts around the world.